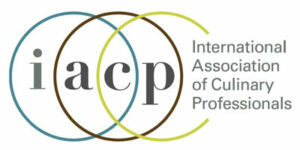 The International Association of Culinary Professionals announced the finalists of its prestigious IACP awards, recognizing the very best food writing and publishing of the year, from cookbooks and journalism to photography and digital media. We received 23 nominations for books, authors and editors from Alfred A. Knopf, Ten Speed Press, Clarkson Potter, Lorena Jones Books and Rodale as well as America’s Test Kitchen, a Penguin Random House Publisher Services (PRHPS) client. Winners will be announced at the annual IACP conference on May 18 in Manhattan. To view the complete list of 2019 IACP Award finalists, click here.